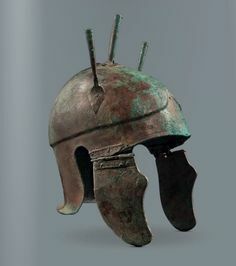 Attic Armor & Panoply Of Cavalryman Attic Helmet Century BCE. 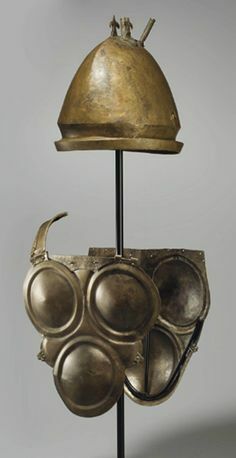 Bronze Samno-Attic helmet Open-faced helmet with no nasal-guard and hinged cheek-pieces derived from the Chalcidian helmet. 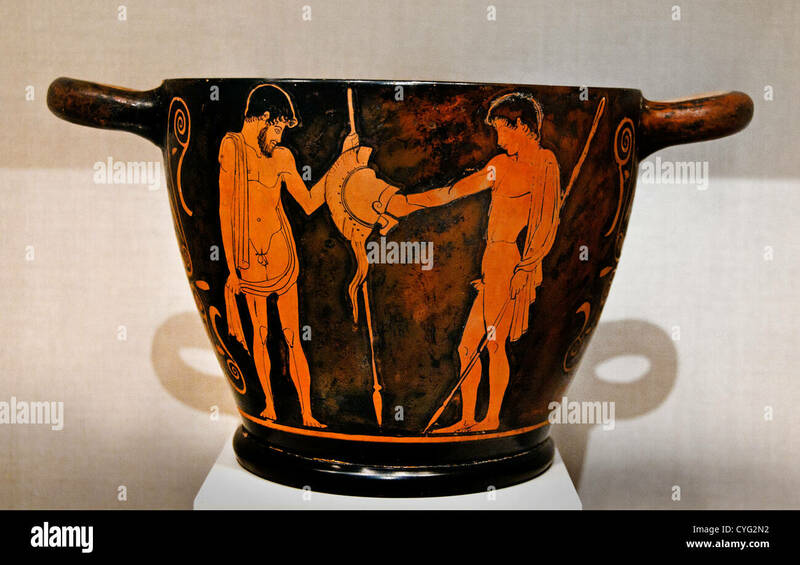 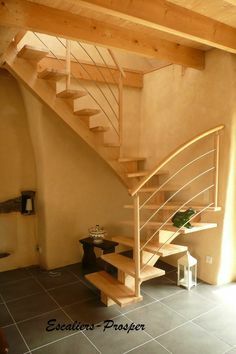 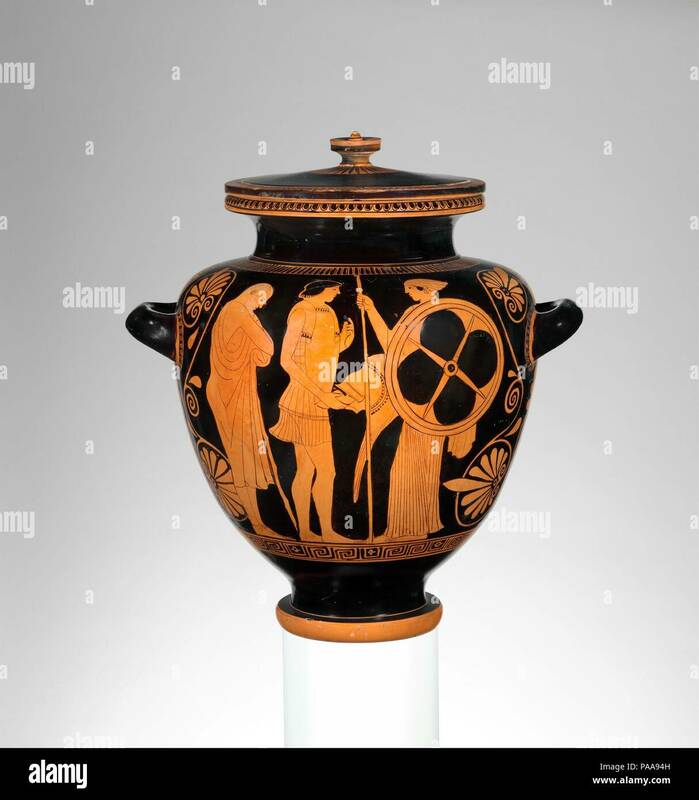 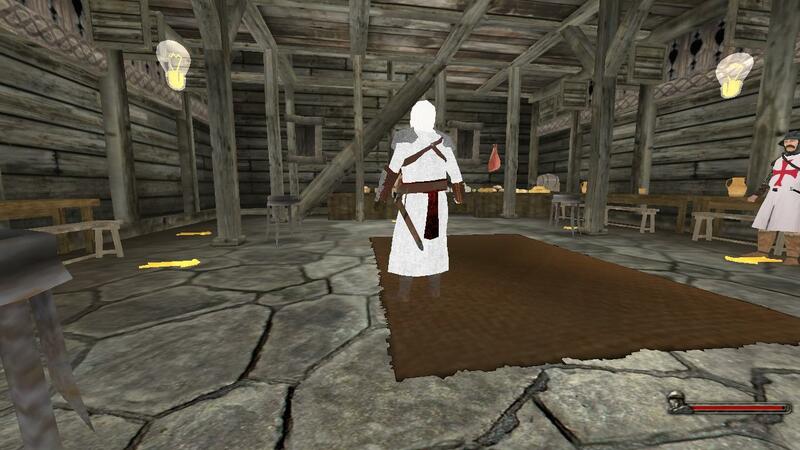 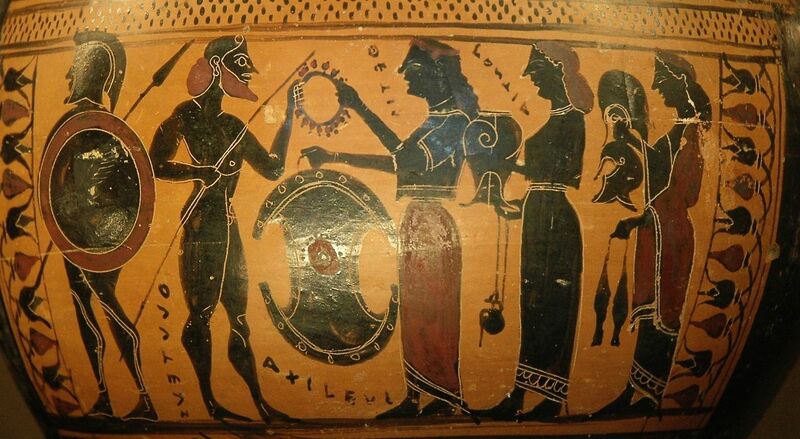 Culture Greek Attic. 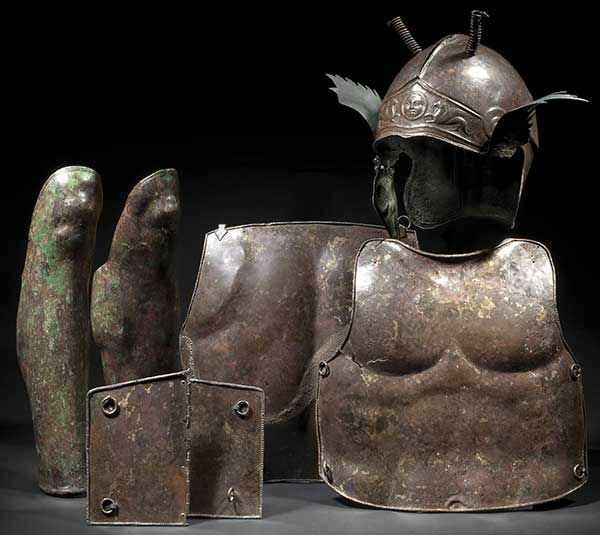 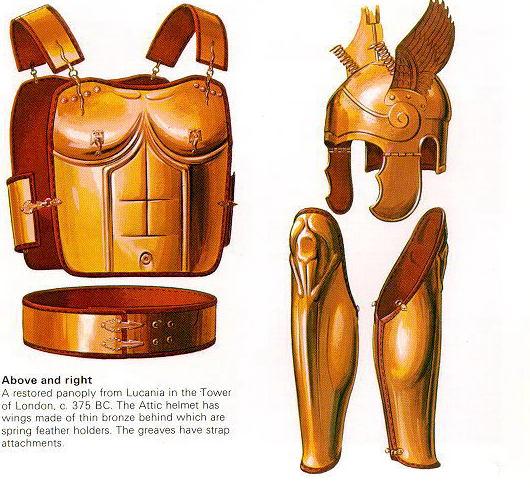 Dimensions H.
A SUITE OF ETRUSCAN BRONZE ARMOR CIRCA 500-450 B.C. 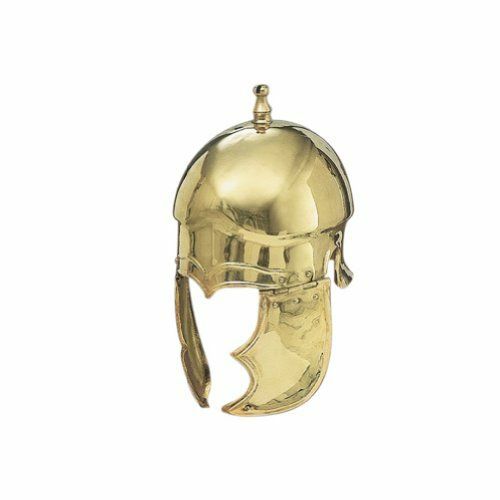 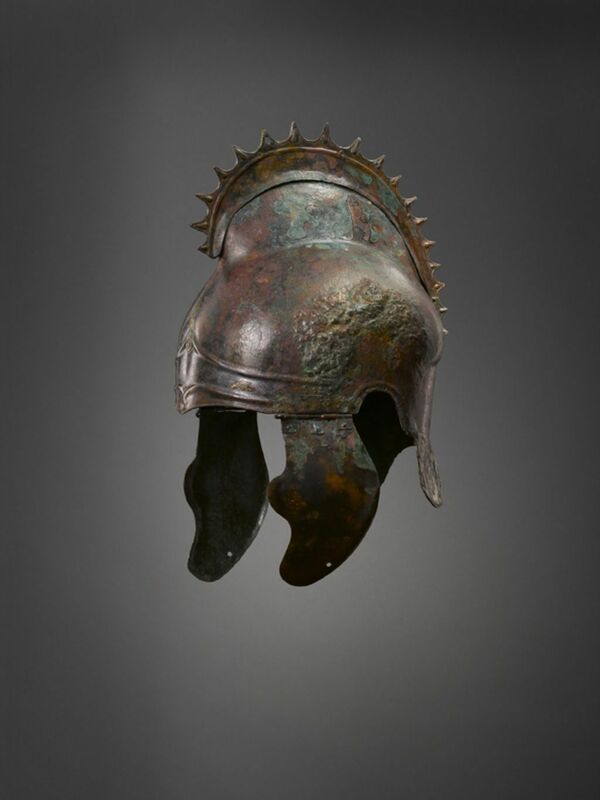 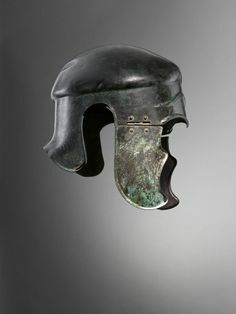 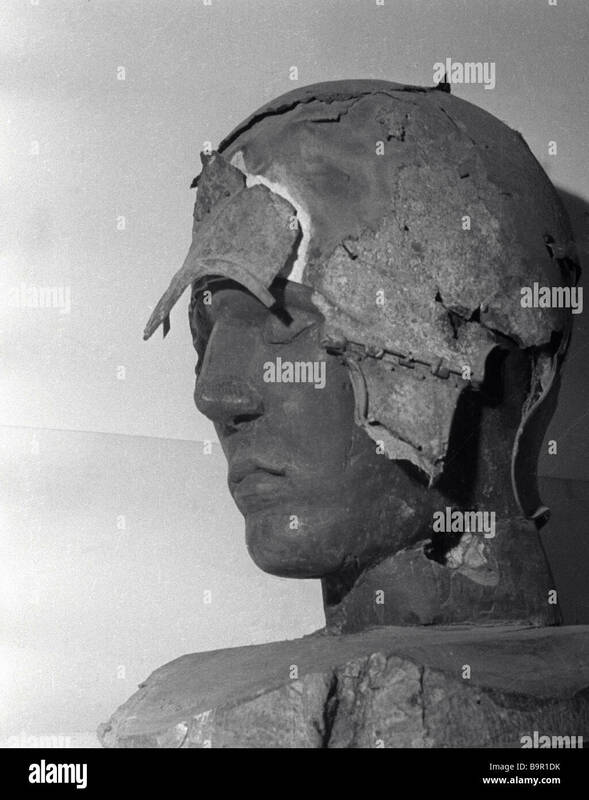 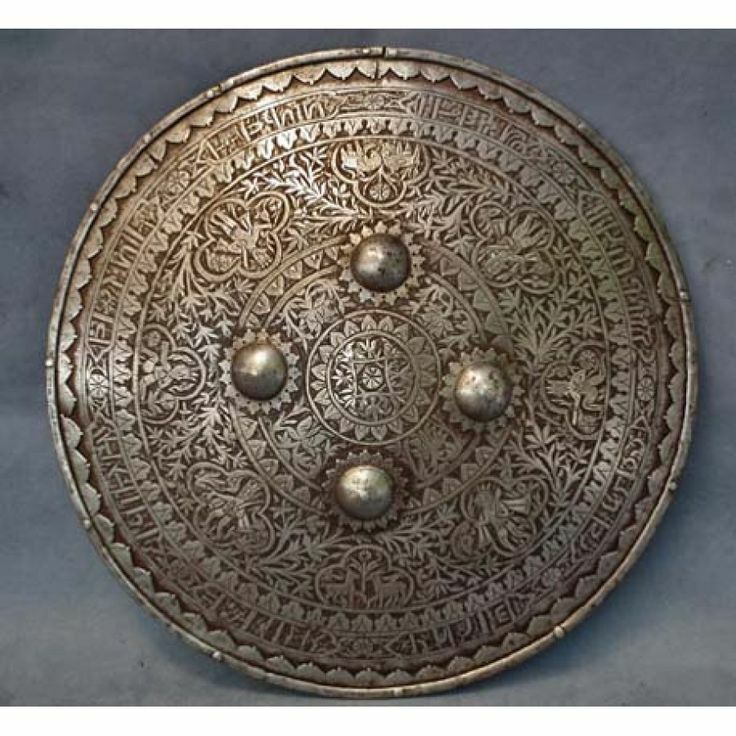 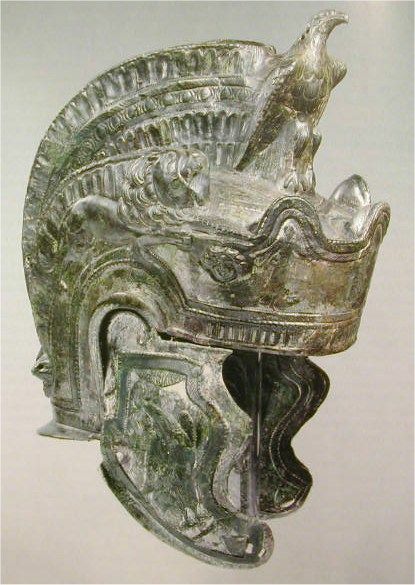 Panoply of cavalryman Attic Helmet century BCE.